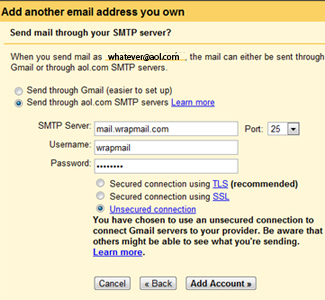 Go to Google Apps domain control panel. 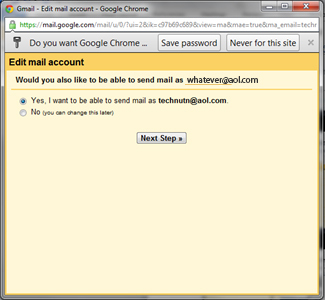 After this step you go to your Google Apps mailbox. •	When in your mailbox on the desktop click on “Settings” at the top right of the screen. 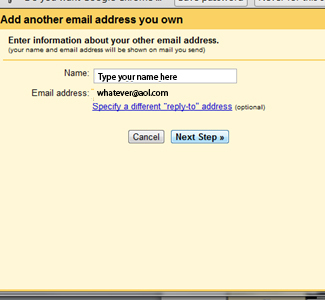 •	At “Email address:” type the alias / nickname you entered at your Google Apps control panel. 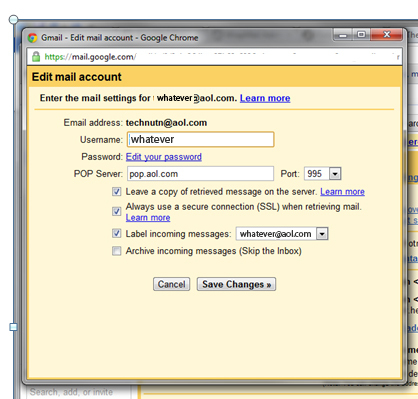 •	At “Name:” enter the name you want to be displayed when an email is sent from this alias. •	This is the important step ! Choose the second option !